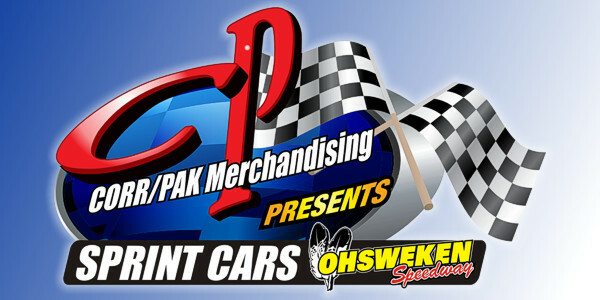 Ohsweken, Ontario – March 12, 2014 – Ohsweken Speedway officials are proud to announce the return of Corr/Pak Merchandising as the title sponsor of the weekly 360 Sprint Car division. Corr/Pak’s support of the 360 Sprint Car division at Ohsweken continues for a seventh consecutive season in 2014. 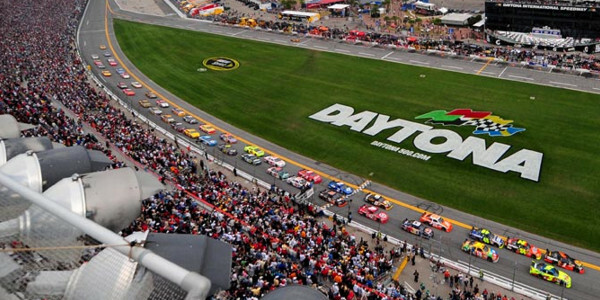 Please visit www.CorrPak.ca for more information on the title sponsor of 360 Sprint Car racing at Ohsweken Speedway. 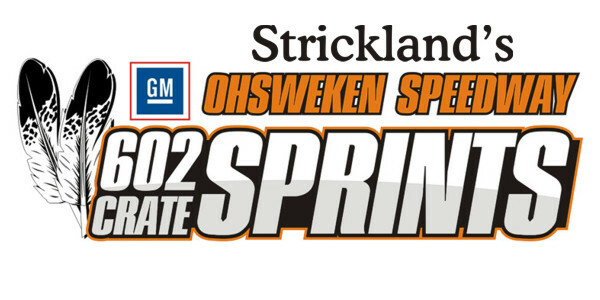 Ohsweken Speedway’s 19th season of racing begins on Friday, May 16 with 2014 Opening Night, including 25 lap features for the Corr/Pak Merchandising 360 Sprint Cars, and Affordable Towing & Recovery Thunder Stocks, 20 lap features for the Strickland’s GMC Crate Sprint Cars, and HRW Automotive Mini Stocks, and a 15 lap feature for the Gale’s Auto Aftermarket Bombers. Ohsweken Speedway thanks the following sponsors for their support: Arrow Express, Corr/Pak Merchandising Inc., Renway Energy, O’Neil’s Farm Equipment, McDonald’s Restaurants of Paris & Brantford, Nathan Ackland State Farm Insurance, Strickland’s GMC, Mobil 1, Burger Barn, Affordable Towing & Recovery, HRW Automotive, and Gale’s Auto Aftermarket.